Mal Brough's remarkable offensive misjudgment has overshadowed a misjudgment for the Prime Minister that might have proved costly. Feminist scholar Eva Cox argues the Women for Gillard campaign is a divisive distraction -- and the Prime Minister's attacks on Tony Abbott over abortion are a "red herring". 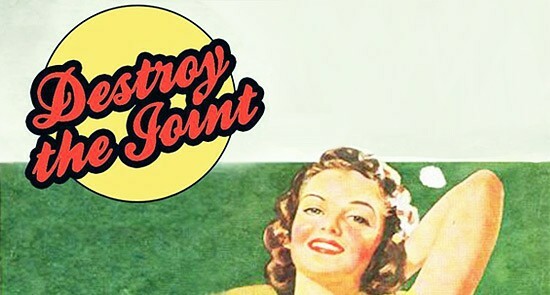 Does the Destroy the Joint movement actually miss the point? In a fiery blog post that had social media abuzz over the weekend, feminist provocateur Helen Razer says the small-target strategy isn't working. Tony Abbott is struggling with voters, and particularly female voters, according to new polling from Essential Research. And voters like Gonski's recommendations on education. Talkback radio is dominated by male presenters. If we're to have any hope of diversity of opinion we need more women on the radio, says radio producer Kate Leaver. Where are the women in the Liberal Party? As the Coalition mounts a rearguard assault on sexism, should the smaller proportion of conservative women in power raise alarm bells? Political watcher Stephen Luntz reports. The press gallery had to read the polls to understand the impact of Julia Gillard's misogyny speech. W H Chong draws the on-the-scene reaction of Tony Abbott. If you compare Macquarie Dictionary's reasoning for changing the definition of misogyny to the reporting that followed, you can literally see political spin happening at the smallest level, says Aidan Wilson. Debating the meaning of misogyny is a distraction from the importance of how political debate has been altered. 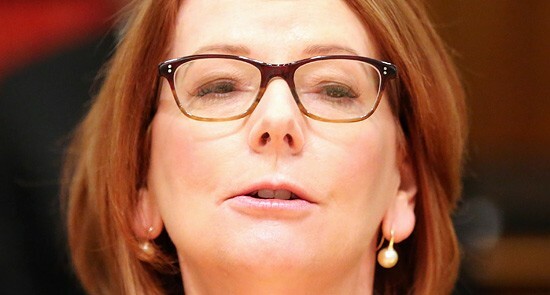 Julia Gillard has been criticised for changing the definition of misogynist to suit her attack on Tony Abbott. Now, Macquarie Dictionary have updated their entry for "misogyny". Coincidence? Will Steed and Aidan Wilson investigate.